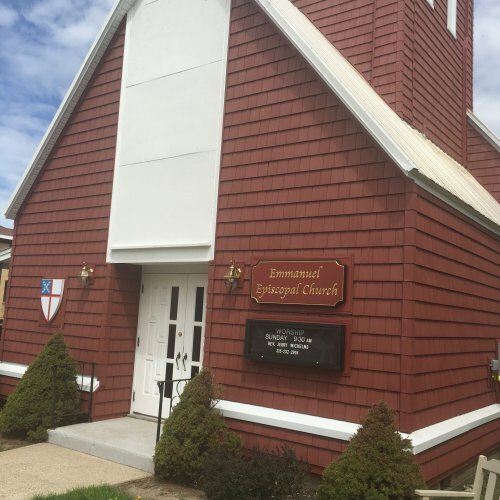 Emmanuel Episcopal Church in Adams, New York, is a small, spirit-filled church. 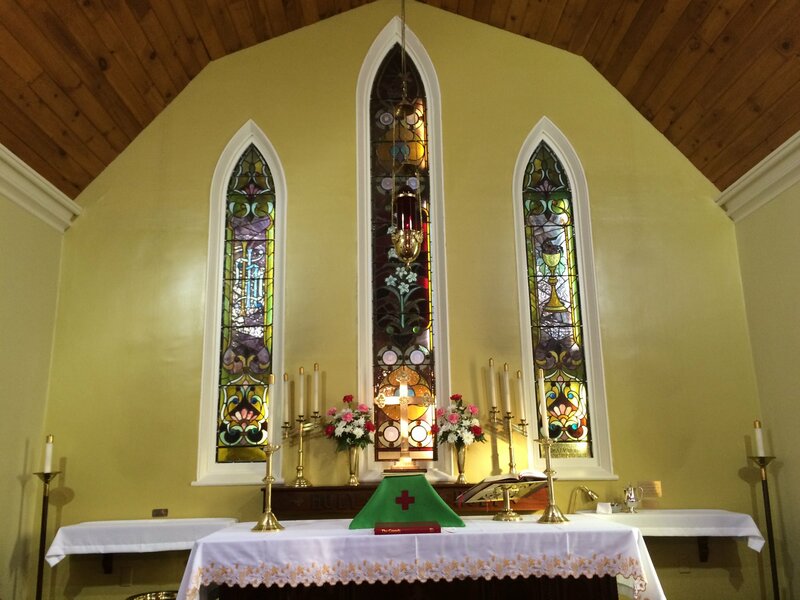 We worship together on Sunday mornings at 9:30 a.m. throughout the year. 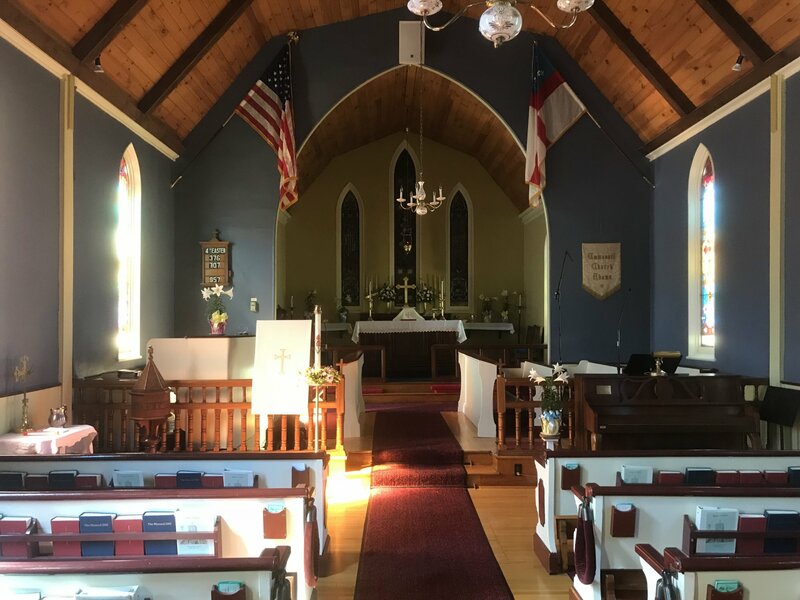 During July and August, we also offer services at St. Luke’s Chapel, Henderson Harbor, on the shore of Lake Ontario, at 7:45 a.m.
We are currently served by our parish priest, The Rev. Jerry Wichelns. 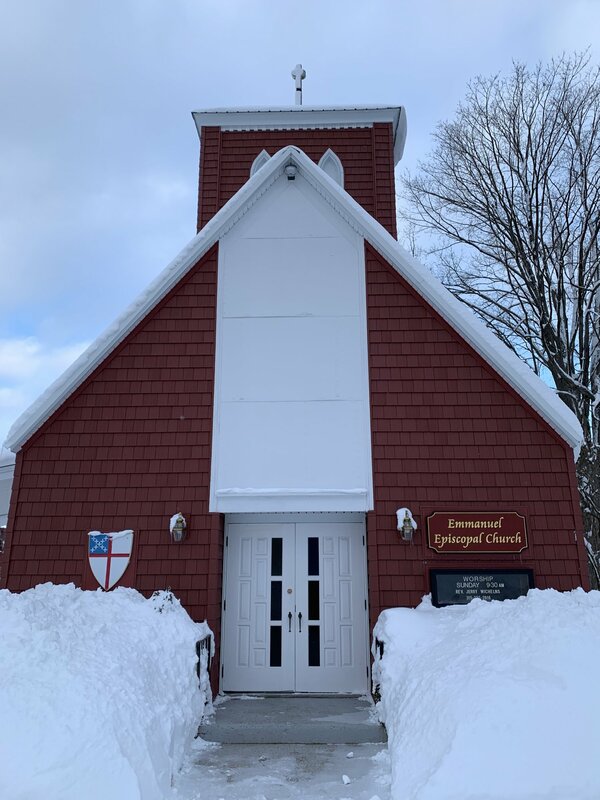 An active and interested Search Committee is working with our diocese in our search for a priest to serve Emmanuel on a part-time basis. 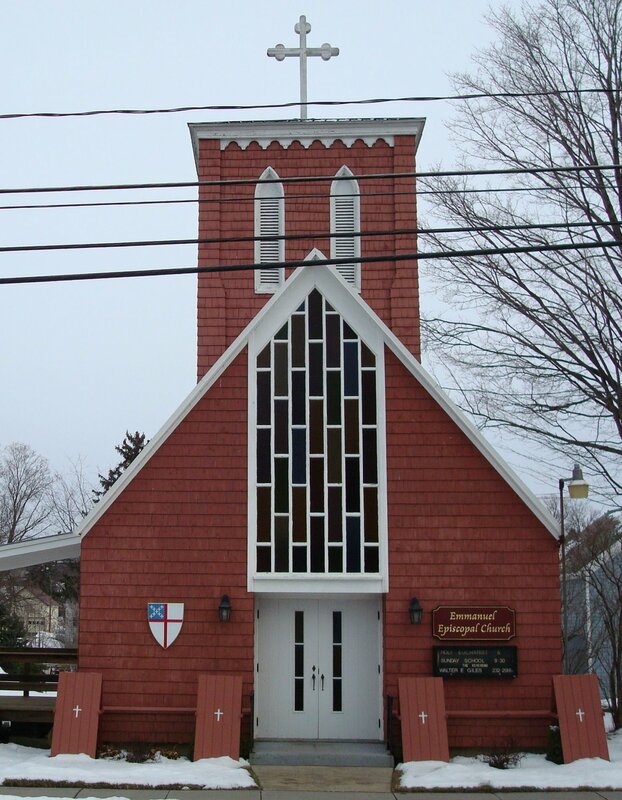 Emmanuel offers Christian education programs for children and adults. We have many active lay ministers involved in Sunday morning services, and our choir delights us weekly. 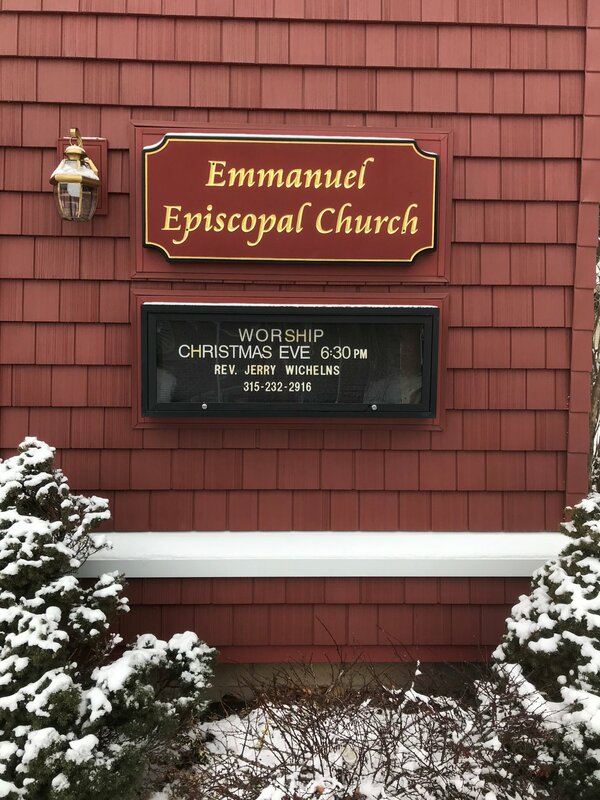 Members and visitors alike feel a special warmth as they worship at Emmanuel. We invite you to join us at Emmanuel Church, for worship and to experience the love of God and the fellowship of the Holy Spirit. 9:30 a.m. - Holy Eucharist followed by Easter egg hunt for kids of all ages! We hope you can join us for a worship service on Sunday or one of our groups during the week. Have a question or request? Give us a call at (315) 232-2916 or Send us an email below. Enter Your Name This field must be filled in to submit an email. Enter Your Email Address Please enter a valid email address.